In addition to our custom designs, Belle Fleur has several Basic Blooms packages to choose from. 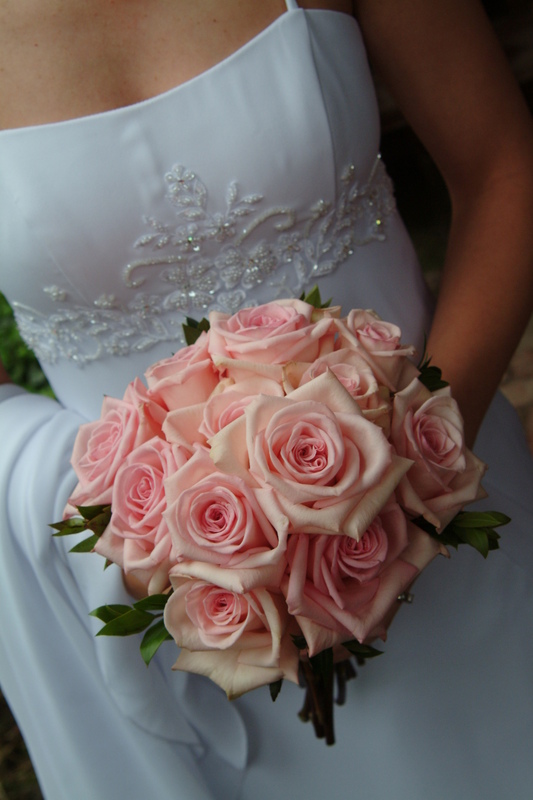 It's the easiest and most economical way to get beautiful, fresh flowers for your wedding - all without a consultation. Simply choose the package you prefer: Roses, Alstromeria, Standard Calla Lilies, or Carnations. Choose your color palette. You may choose two colors for most packages; our Calla package is only available in white. Specify the quantities of each item you'll need. Based on your selections, we'll supply you with an itemized estimate. We have designed our basic blooms packages to be as cost-effective as possible. However, due to seasonal price fluctuations, it's not possible for us to supply pricing on our website. We will give you a complete estimate, including sales tax, if you fill out the form below*. We can usually supply you with your estimate within 24 hours. *Belle Fleur will not supply your information to any third party. Please select only one package at a time. 2 colors may be specified for any package with the exception of the Calla package which is only available in white. 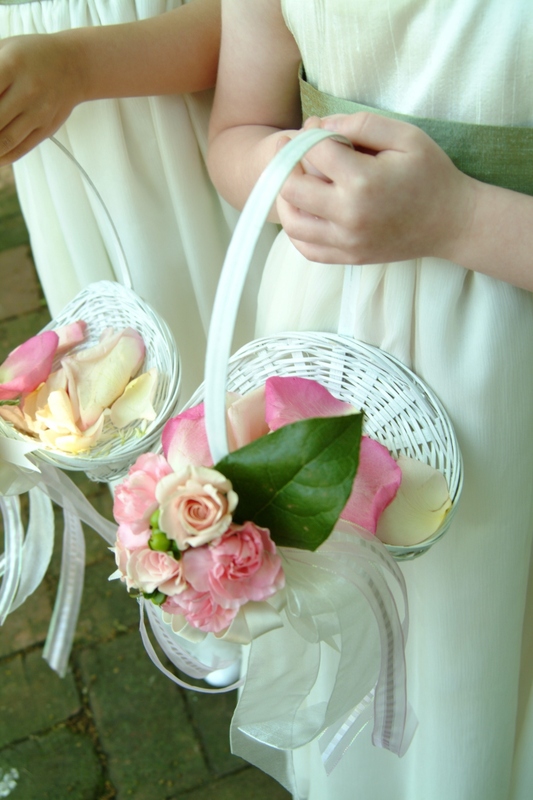 Please choose either a small posey or decorated basket for your Junior attendant. White mini-callas will be used to design the Calla Package boutonnieres. Please specify pin-on or wrist style. White mini-callas will be used to design the Calla Package corsages. Please choose either pin-on or wrist-style for your corsages. All reception flowers will be designed using your bridal party flowers with an appropriate mix of filler flowers and greenery. Please select the type of container you would prefer. Cake flowers include a topper and side pieces designed using your bridal party flowers.